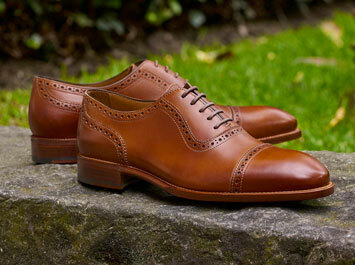 Beckett Simonon Review - Are Their Shoes Up to Snuff? 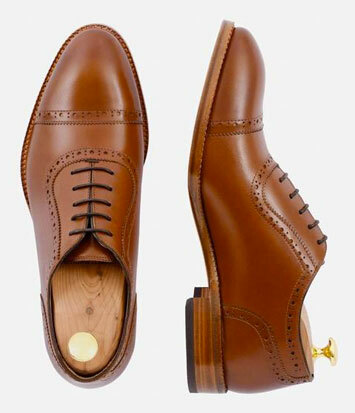 You’ve probably noticed that there are – and this is a conservative estimate – about one gazillion men’s shoes brands currently on the market, and the quality of both their style and their construction can vary wildly. For guys interested in stepping up their shoe game (pun very much intended), this can be a big problem, especially since price is not a particularly good indicator of quality. It’s way too easy to spend a fortune on shoes that look good one minute but fall apart the next, and far too hard to figure out which ones are worth the investment and will actually hold up. Unfortunately, you probably don’t have the time, money or closet space to try out dozens of different brands and put their shoes through the ringer, so you’ll have to settle for the next best thing: hearing from someone who’s tried the shoes you’re interested in firsthand. That’s where this post comes in. I spent about a month walking around my neighborhood, office and everywhere in between so I could put together a thorough review of Beckett Simonon’s Durant shoes, and help you decide if they’re up to snuff. 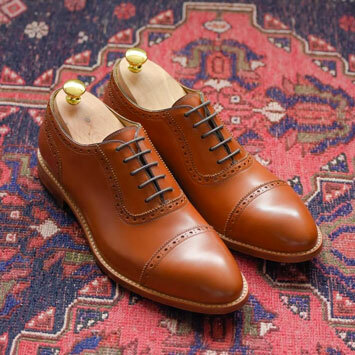 So without further ado, scroll down to check out my Beckett Simonon Durant review and find out if these shoes are worth shelling out for. 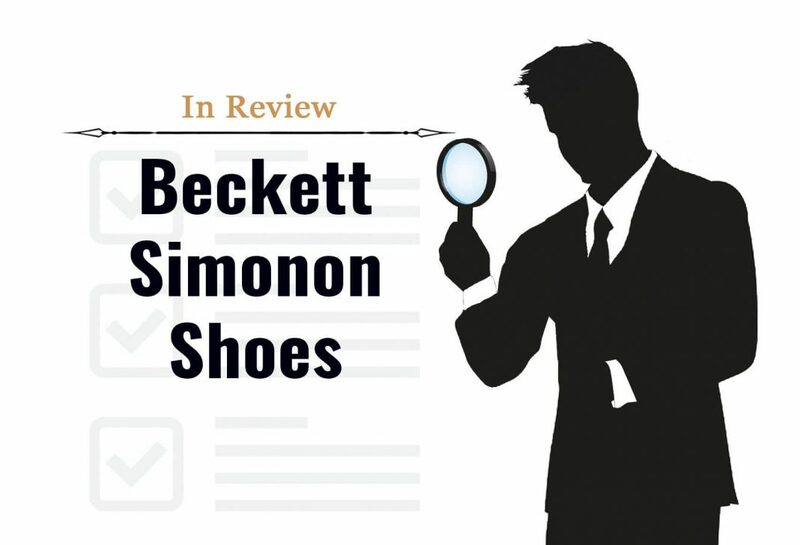 This review came about because Beckett Simonon reached out to ask if I would review their shoes. In response, I told them I’d be happy to try a pair, but would only write a review if there were NO STRINGS ATTACHED. To their credit, they agreed and sent me a pair of Durants to try out. What follows are my honest, unfiltered thoughts after about a month of wearing the shoes multiple times per week. Also note that some of the links in this post are affiliate links, so if you click through and make a purchase, I may make a small commission. And finally, please note that I am a huge nerd who has seen all 217 episodes of the show Smallville. That fact is not at all relevant here, just pretty embarrassing. And now, fully disclosed. Who or What is Beckett Simonon? 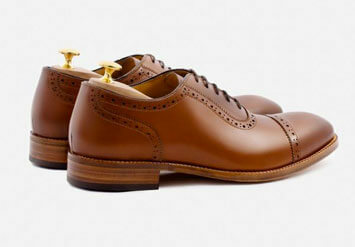 Beckett Simonon is a men’s shoe brand with a slightly different business model than most shoemakers. Essentially, you browse their website and pick the style you want. 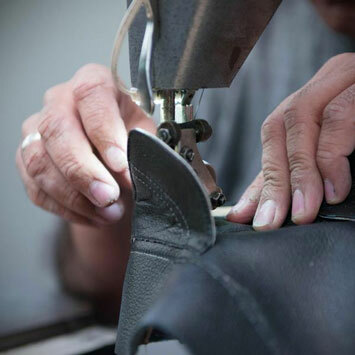 Once you place your order and specify your size, their shoemakers in Europe and South America get to work making your specific pair, then ship it to you directly. A big part of their pitch is that they’re able to deliver high quality, custom made shoes to you at a much more reasonable price than most retailers, who have to pay the upfront costs associated with inventory, warehousing, etc. The question is: how high quality are we talking, and do they really deliver on what they promise? When my Durants first arrived, I brought them into my living room where my fiancee Michelle was sitting. I pulled them out of the individual shoe bags they came in and held them up to the light so I could get a better look. “Wow!” was right. Before I had even tried them on, I recognized that my newest shoes were almost certainly my most stylish. I’m not the only blogger to give Beckett Simonon a chance. Check out the video below to find out what Kyle Ingham, founder of the excellent blog The Distilled Man, had to say about the brand. The toe shape is perfect. Pointed enough to look sophisticated and avoid the clunky “round” look, but not so pointy they look like something you’d see in the (presumably terrible) live action adaptation Aladdin. The broguing around the cap toe and the ankle adds a touch of ruggedness without going full wingtip and sacrificing some sophistication. The color is rich (mine were tan) and remarkably true to the photo on their website. The sole is sleek and the stitching is a great detail that helps separate them from lower quality shoes. As with all leather dress shoes, I knew that I would have to wear the Durants a few times in order to break them in. High quality leather is sturdier than the lower-cost alternatives you often find in cheaper (and let’s just be honest, lesser) shoes. In the long run, this is a good thing: it’s not only the reason that high quality shoes look better, but also why they tend to last a lot longer. But in the short term, it can be a real pain in the… well, foot. My heels developed blisters the first day I wore my Durants, and even after I put band-aids on they continued to hurt. This isn’t the first time I’ve experienced this problem with dress shoes, and as in the past, it was no longer a problem after the second day. But it’s worth flagging that for the first few days, there will be pain. Fortunately, it’s pain worth going through. They felt moulded to my feet in a way that was kind of surprising. The only information I provided to the company was my shoe size, but once the Durants were fully worked in, they came to feel like they were custom-made for the unique contours of my feet. 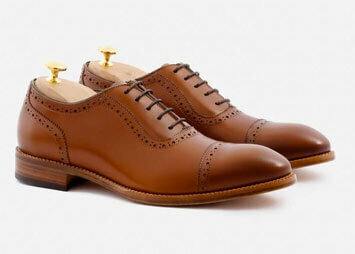 Can these shoes help you look sharp and stand out? Overall, I honestly can’t say enough about the Beckett Simonon Durants. They look great, they’ve settled into a surprisingly high level of comfort, and the quality of the construction (combined with their durability thus far) makes me feel confident that they’ll continue to hold up for years to come. I definitely recommend the Durants to anyone who’s interested, and will look to pick up another pair of Beckett Simonons next time I’m in the market for new shoes (or boots…). Of course, having the right footwear is only one piece of the menswear puzzle. 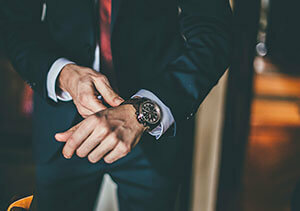 If you really want to learn how to look great and outdress the other guys, you need to know how to nail the details—all the details. Enter your email address below and I’ll send you a checklist outlining the Nine Details You Need to Nail to sharpen your style and stand out from the crowd. I can’t say enough about Beckett Simonon’s Durant shoes. They look great, they’ve settled into a surprisingly high level of comfort, and the quality of the construction makes me feel confident that they’ll continue to hold up for years to come.